The self-catering holiday apartments specialists in Edinburgh & Glasgow. Hundreds of quality apartments with impartial, verified guest reviews. We're here to offer expert advice. Book securely with no booking or card fees. Best price guaranteed. Let us use our experience and expertise to manage your holiday let and maximise your income. 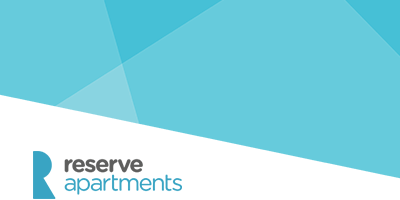 Reserve provide full holiday let management throughout Edinburgh & Glasgow including getting bookings, property & account management as well as processing all guest payments. This leaves you free to do what you're good at and benefit from your investment. Reserve Apartments are Holiday Apartment, Short Term Lets and Airbnb Management specialists based in Edinburgh. With a wide range of luxury self-catering apartments available, Reserve make booking great holiday accommodation easier than ever before. 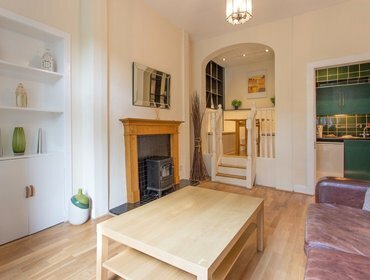 Working with a number of aparthotels, serviced apartment blocks and handpicked residences, we pride ourselves in featuring the widest collection of quality holiday flats to rent in Edinburgh & Glasgow. 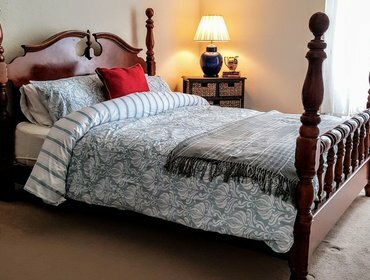 Whether you are looking for accommodation for business or pleasure, we can provide luxury short or long-term apartments which are suitable for you. With a fantastic collection of properties, booking with Reserve is the ideal solution for couples on a romantic weekend, family breaks and group or corporate bookings. Why stay in a faceless hotel when you can have a home away from home? Our prices undercut most hotels and you’ll have all the benefits of staying in a holiday apartment such as, more space, the ability to make your own meals in our modern kitchens and no need to stick to any rigid breakfast schedules. As a full holiday let management provider we make marketing and managing a holiday let far less stressful but far more profitable for owners and managers. We are well-respected as one of the largest and longest serving providers in the Edinburgh market, known for working tirelessly to increase the number of bookings for our short term self-catering apartments. Not only do we feature our clients’ properties on our own well-established website, we also work closely with a network of over 30 local and international marketing channels to promote each apartment, including AirBnB, HomeAway, Booking.com and Holiday Lettings among others. We’re the ideal partner for short term Holiday & Self Catering apartment needs in Edinburgh and Glasgow. Please get in touch today.